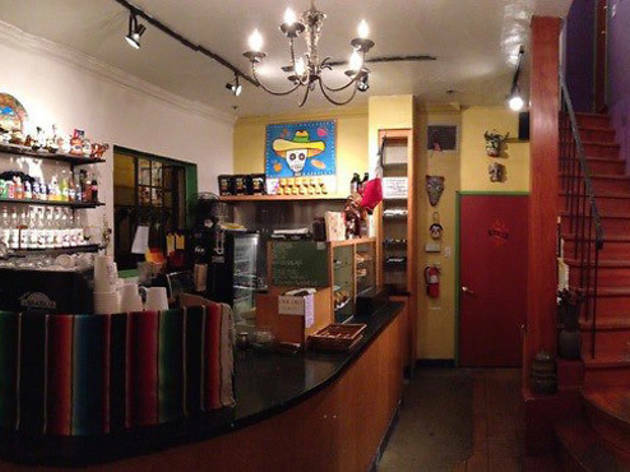 Carrying with it a funky Latin feel, this café has injected a little tang into Pasadena. The second floor houses a gallery, while the first floor is full of goods imported from Latin America; Mexican holidays are even celebrated here. 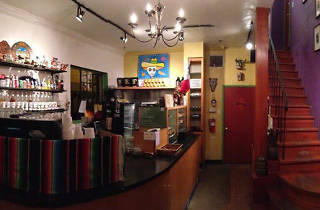 Check out the horchata, and the special latte made with Mexican chocolate. Great employees, owners, and coffee. The Zona Rosa cappuccino is what kept me coming for two years now.